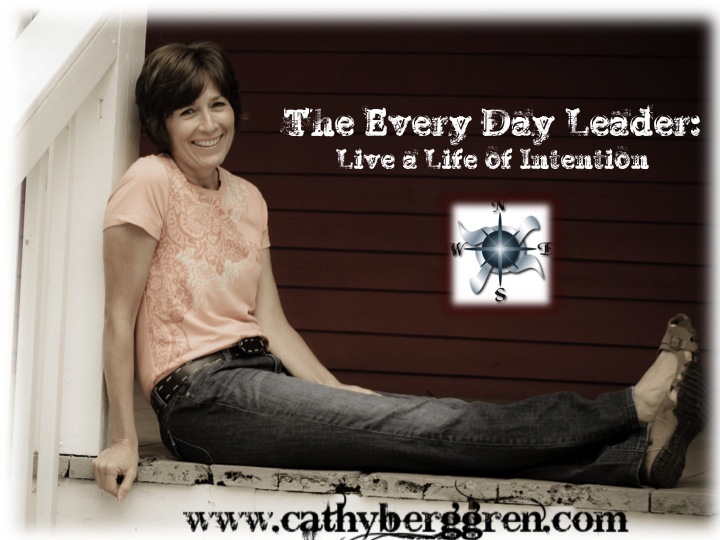 This entry was posted in Community, leadership and tagged best self, Every Day Leader, Friend, influence, journey, leadership, make a difference, road by Cathy Berggren. Bookmark the permalink. Thanks for your words of encouragement and for reading the blog. Taking time to take care of us and be grateful is something we all struggle with! I pray you will be blessed as you walk your journey! Thankful for you! Thanks for the wise words and reminding us to STOP, look around, be grateful and take care of ourselves. You are amazing!!! Thanks for reading the blog and your words of encouragement! Glad it encouraged you on your journey! Strong, timely reminders, Kathy. Thank you! Needed those this week/month/year!